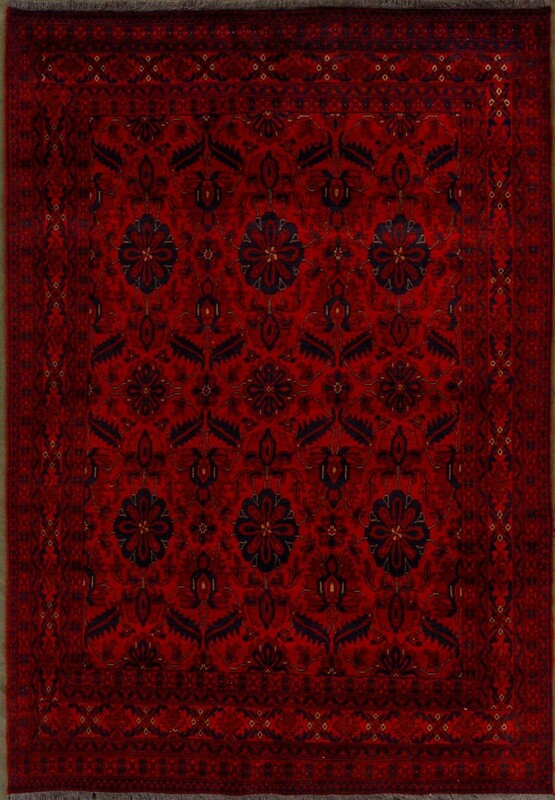 Afghan Rugs The Khal Mohommadi From West End Co.
One of our favorite rugs at West End Co. is the Khal Mohommadi. The rugs are named after a legendary Ersari Turkmon named Khal Mohommad. This gent was said to have perfected the art of red dying, and this is evident in the rich, deep colours of the rugs that bare his name. 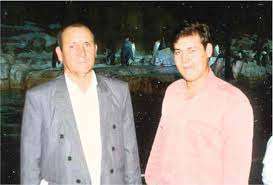 He is also said to be a father to 25 children; pictured below with his son Ibrahim. Like other Afghan rugs, they are essentially tribal rugs, with the repetitive guls we see in other Turkmon rugs. We also see similarity with the Persian rug design of Heriz carpets. However, distinct from Baluchi rugs is the high knot count of these rugs. The pile is cut low to add the depth and definition of the pattern. On close observation, you will notice several notes of red, and a significant difference in the tone of the rug when observing the rug from its dark side. For many years, traditional Persian rugs were the preeminent choice in style and quality. We are currently seeing a revolution in style and choice when it comes to tribal rugs. From a price and design perspective, Khal Mohommadi rugs are an excellent choice. West End Co. is Brisbane’s best choice for quality hand knotted rugs and kilims. If you are in the market for a Persian rug, Turkish rug, Moroccan rug, or Kilim rug, please be sure to visit our Brisbane rug store. 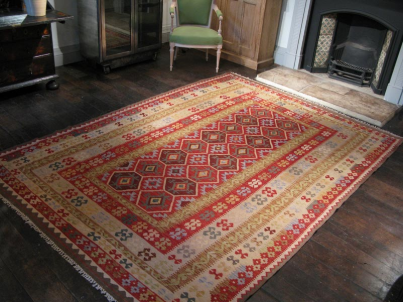 Alternatively, please be sure to visit our online rugs store to see our range. What makes a great rug, a great rug?